As we all know, or as we all see, the city of Bangkok has been dealing with a smog crisis. You look out the windows and can barely see neighboring houses or buildings because they’re obscured by the haze. Lately, the words PM2.5 and N95 have been playing a rather prominent role in our lives. When going outdoors, more often than not, we’ve been we required to put on those N95 air purifier masks that help to prevent dust particles from entering our system. Everywhere we go, it’s all haze and dust. However, Dyson might just have the remedy for this ongoing problem. In addition to its state-of-the-art hairdryers (the Dyson Supersonic), hair curlers (the Dyson Airwrap) and vacuum cleaners (the Dyson Cyclone V10), this innovative brand also works with air purification so that people can live in an environment where breathing clean air is a reality. 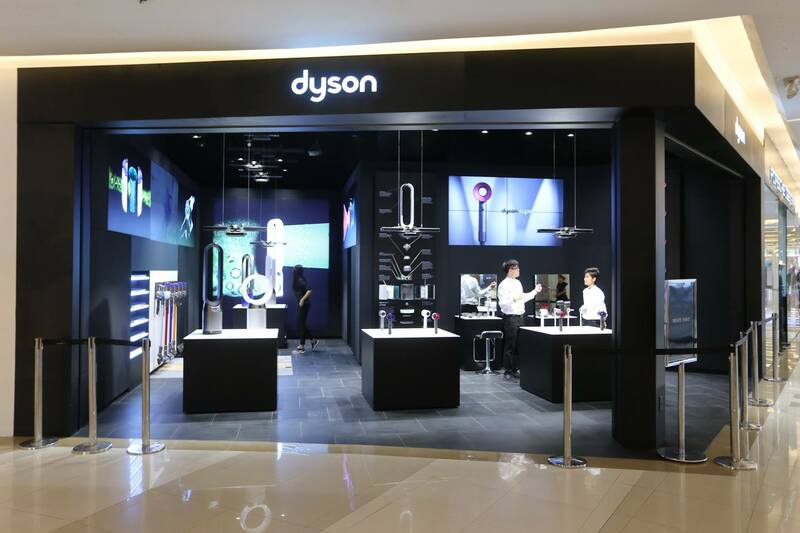 With this polluted environment, Dyson’s product is perhaps one of the better solutions for some households or offices. 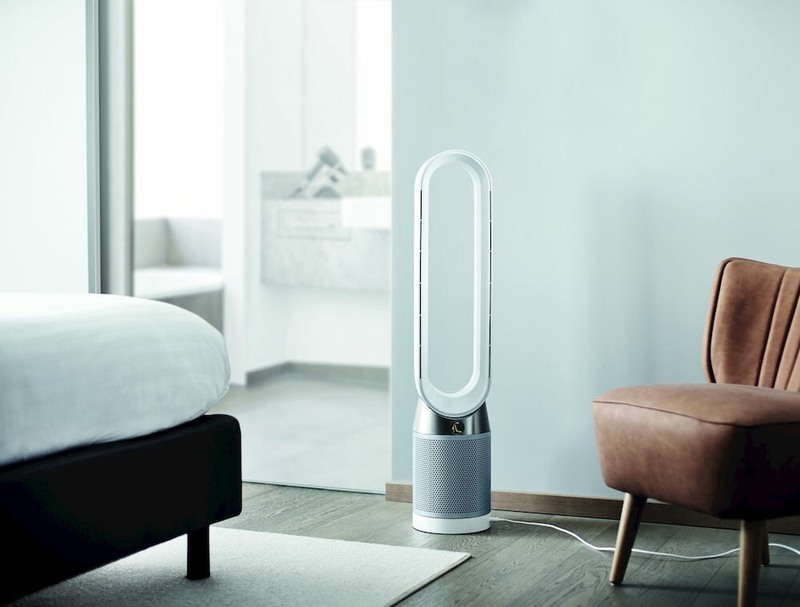 Dyson presents the Dyson Pure Cool Purifier fans. 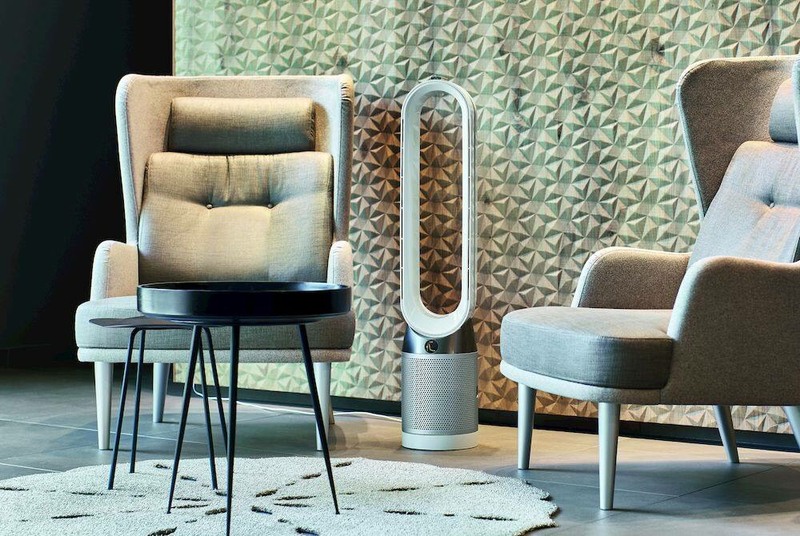 Now, these aren’t just any typical air purifiers; the Dyson Pure Cool Purifier was specifically designed to ensure the best air quality for not only the citizens of Bangkok but people around the world. 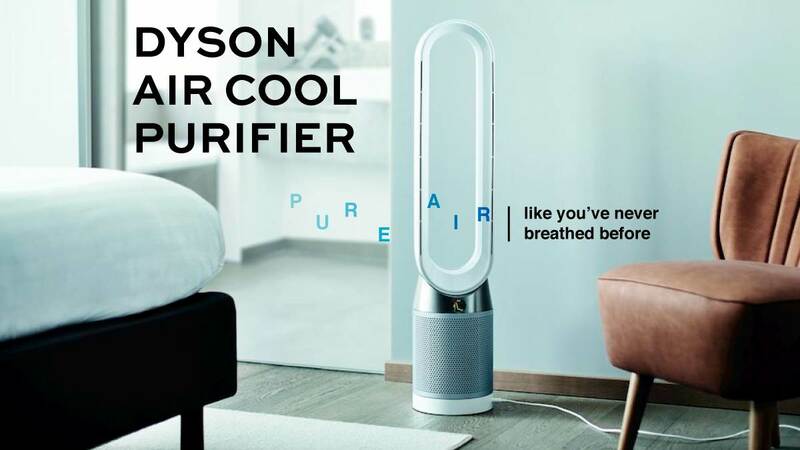 Now, the Dyson Pure Cool Purifier comes available in two models: the large tower purifier (28,900 THB) and the smaller desk purifier (19,900 THB). Both have the same functions: their systems are capable of measuring the air quality index, dust levels, pollen levels, smoke, mists and humidity levels. Once they have all that information, they go to work by filtering out the unwanted particles so that the air in the area becomes ideal for breathing. Pretty neat, right? 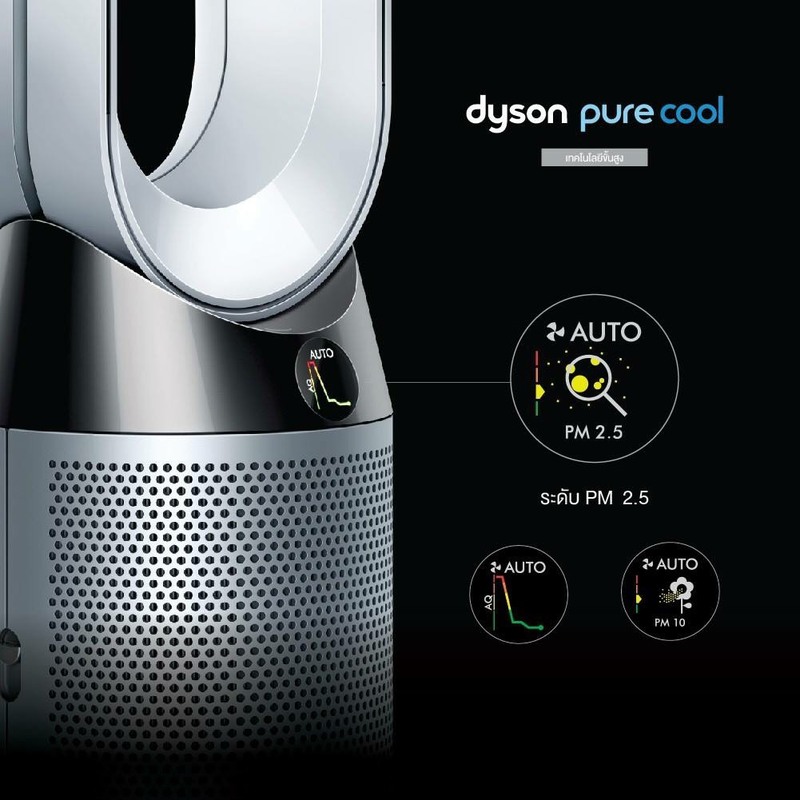 Even better, the Dyson Pure Cool Purifier is capable of covering up to 50 square meters of space when activated. Let’s just say the Dyson Pure Cool Purifier is one the smartest air purifying systems out there. You want one? You can get either the tower version or the desk version, the choice is yours. 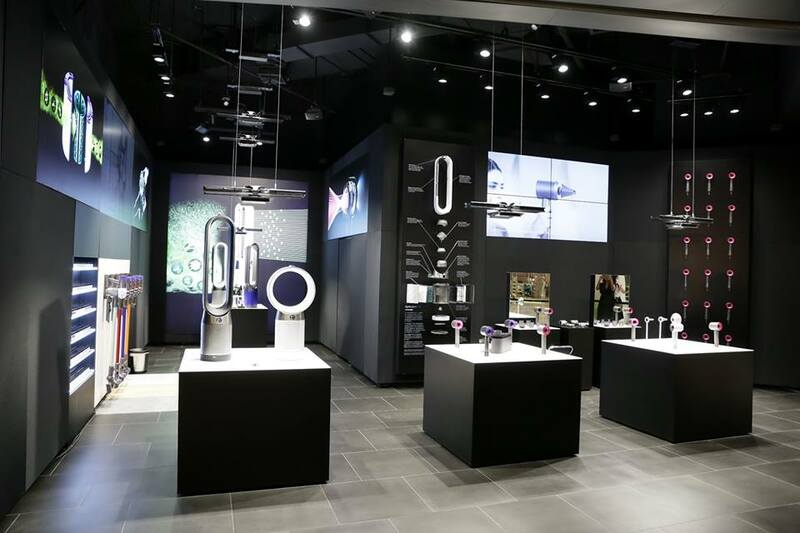 Just come visit the Dyson store, 2nd Fl, Siam Paragon.